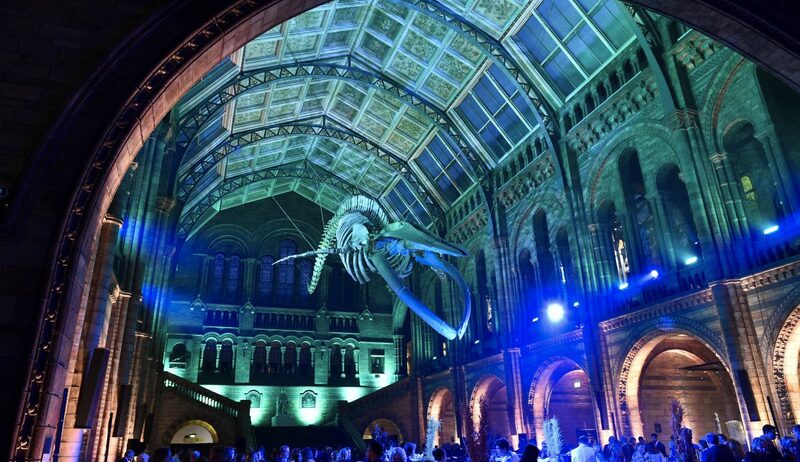 Harveys Electrical worked for two years on the lighting refurbishment in this grade 1 listed central space for the ultimate installation of ‘HOPE’ the Blue Whale, suspended from the magnificent glass ceiling. Installation also included a new reception area and glass display cabinets. We were privileged to be part of the opening day by the Duchess of Cambridge, and our clients Jerram Falkus are proud to have been short listed for the Heritage award under the category ‘Permanent Exhibition’. We wish them the best of luck.